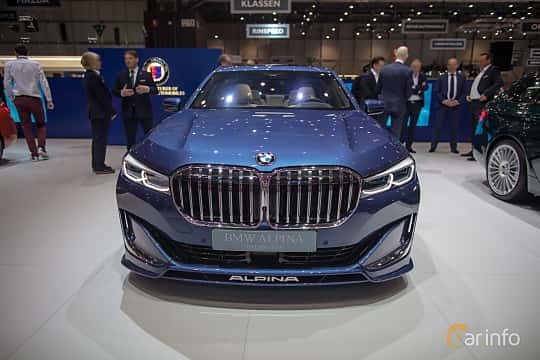 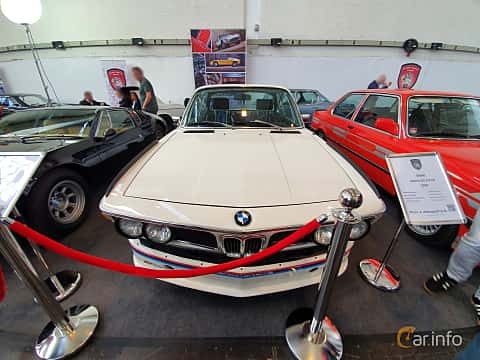 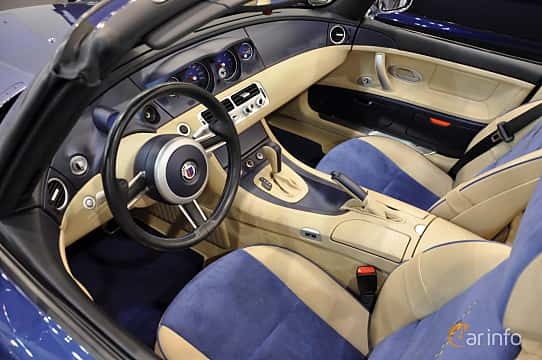 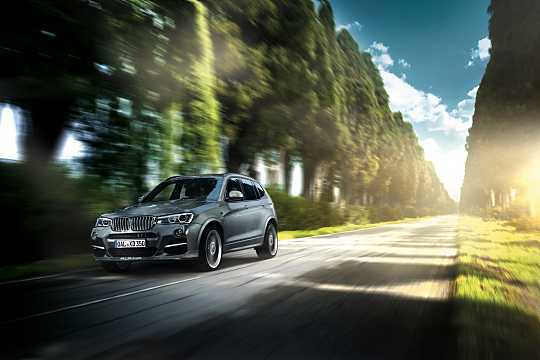 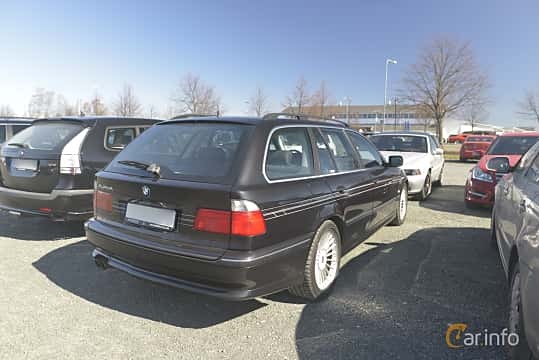 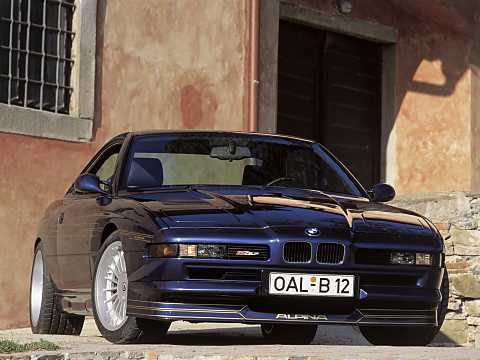 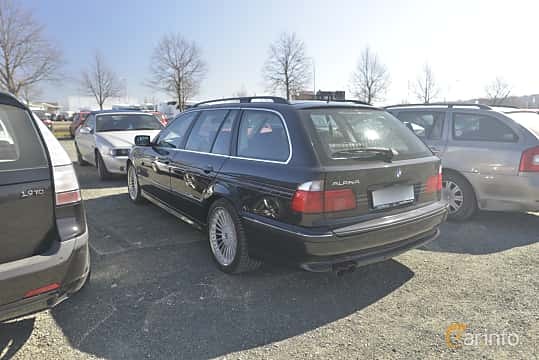 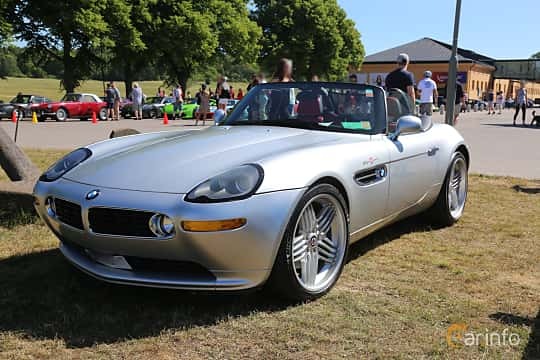 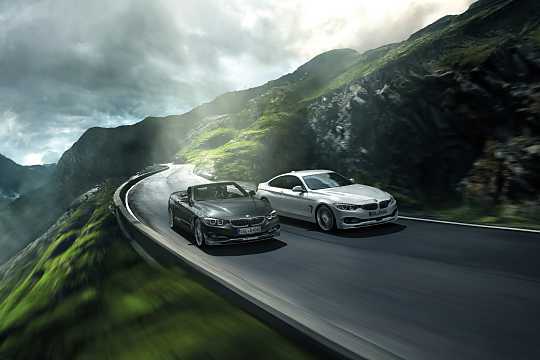 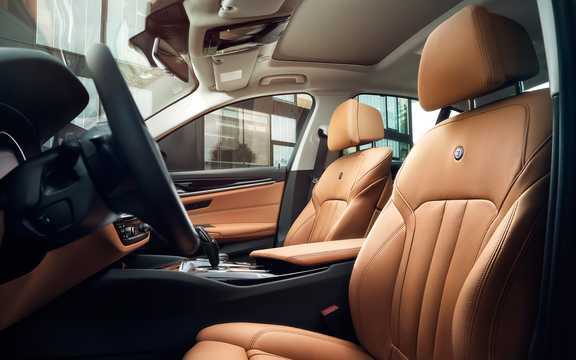 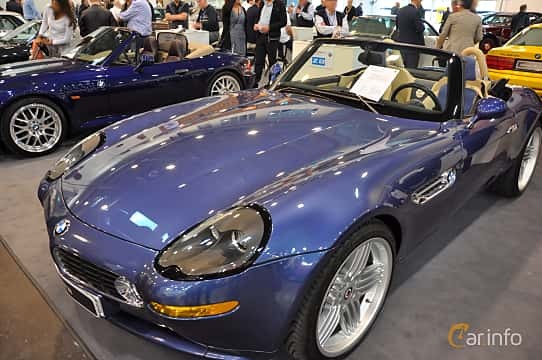 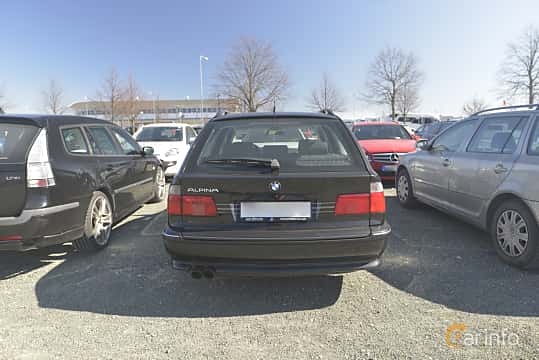 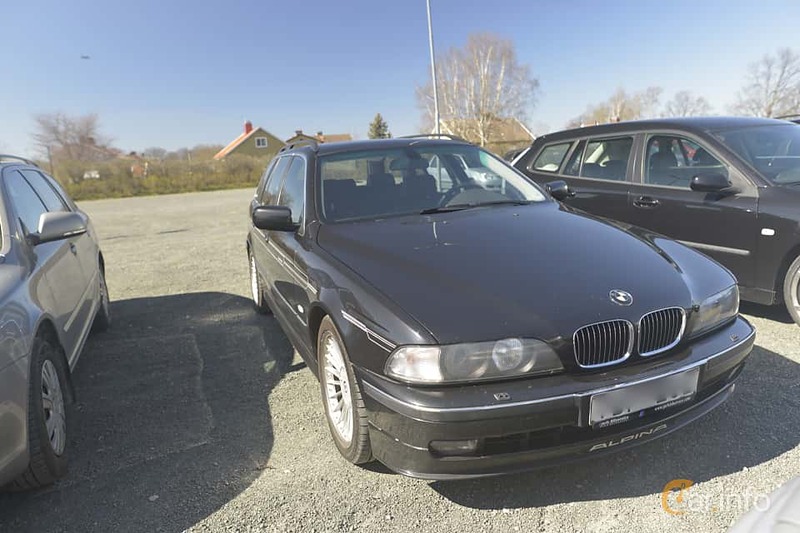 The German company Alpina is a car manufacturer co-operating with BMW. 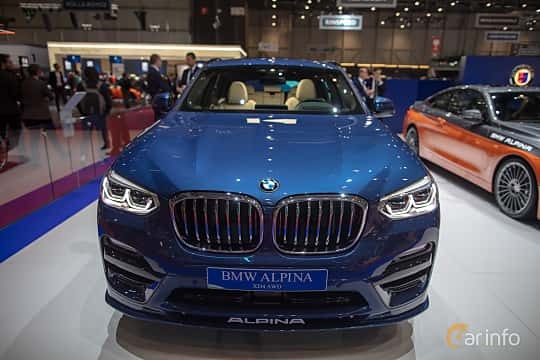 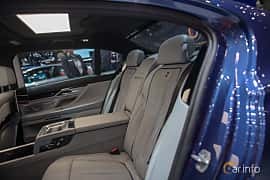 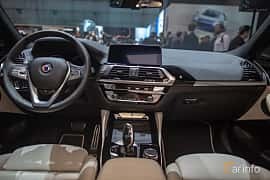 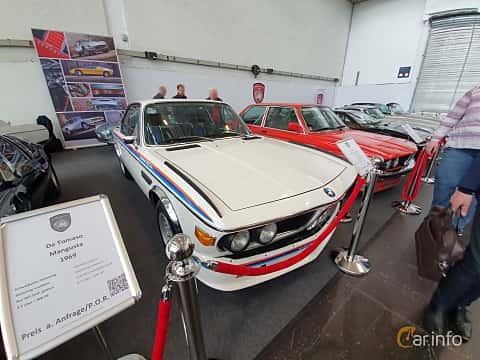 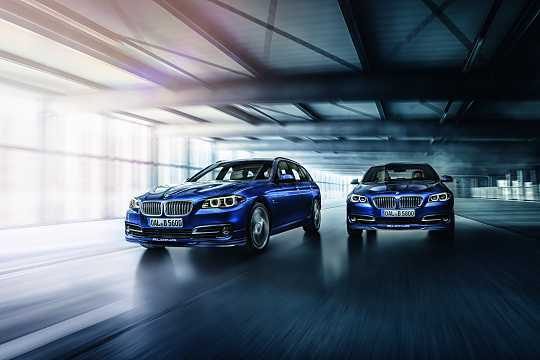 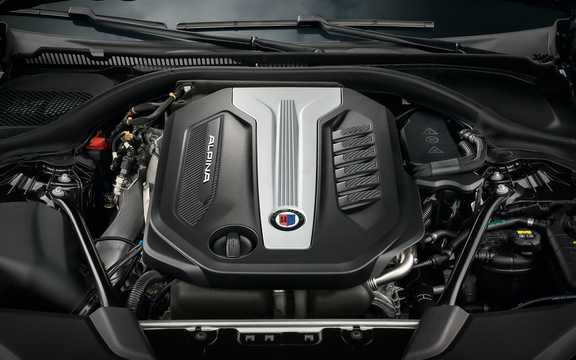 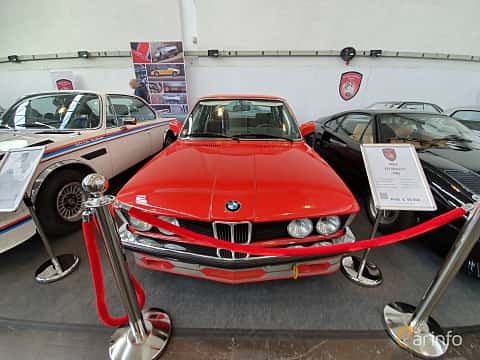 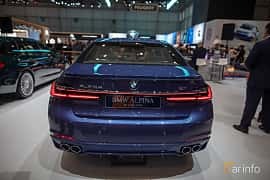 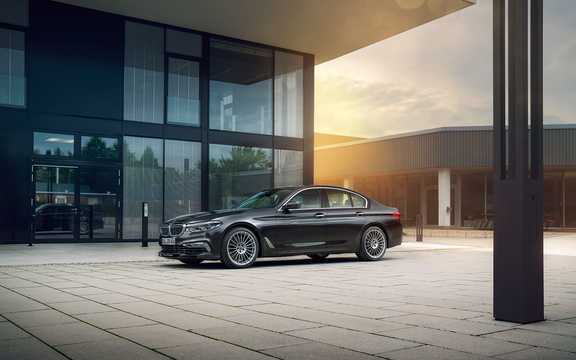 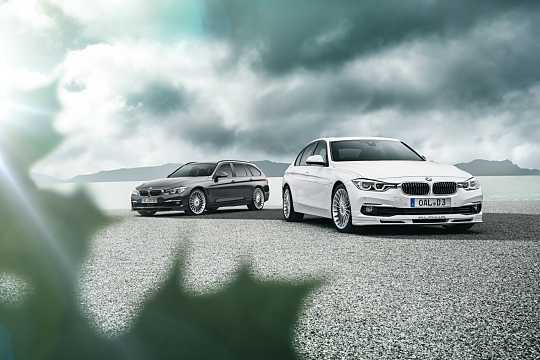 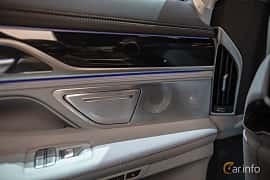 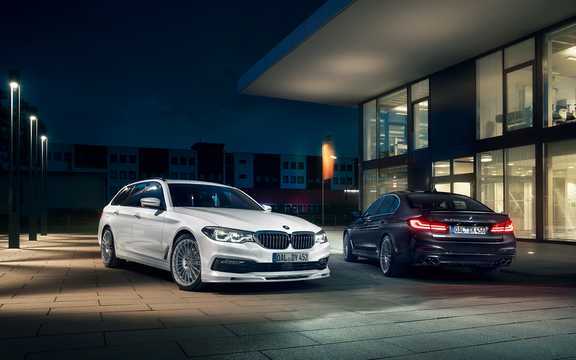 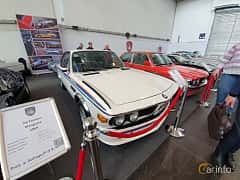 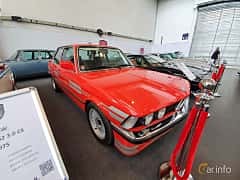 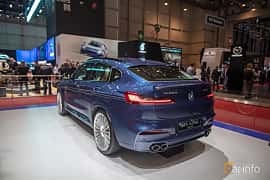 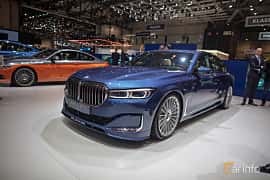 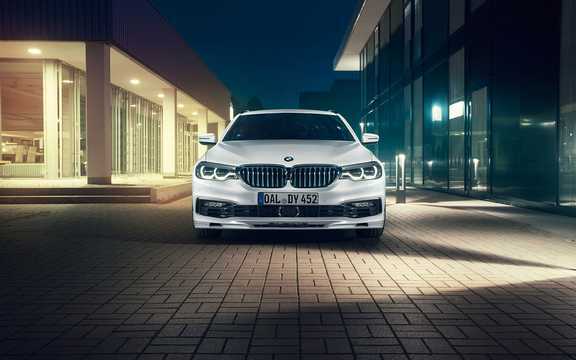 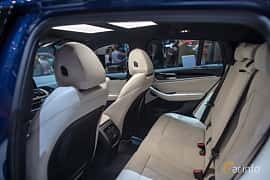 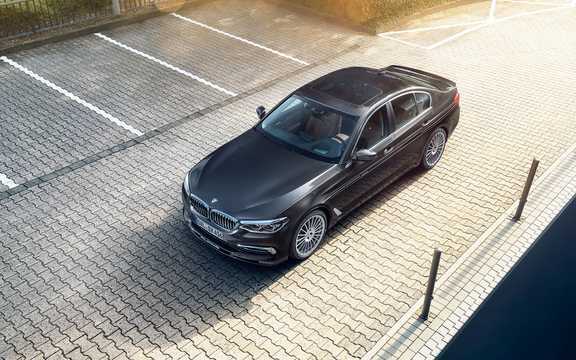 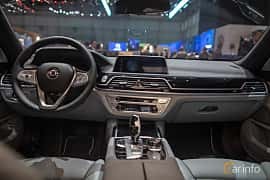 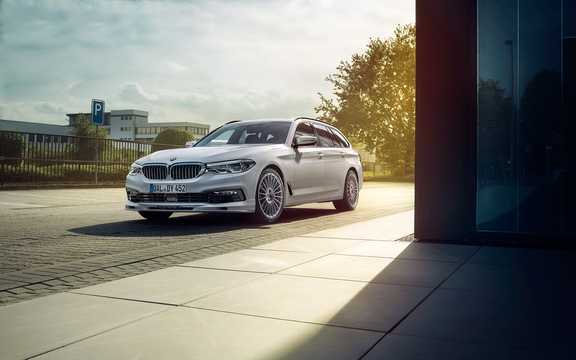 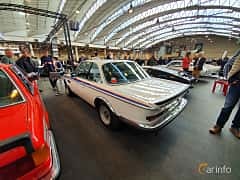 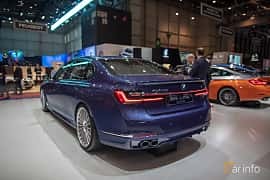 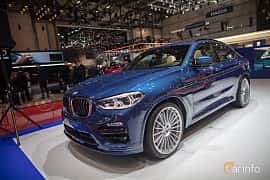 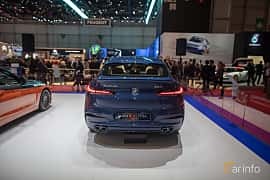 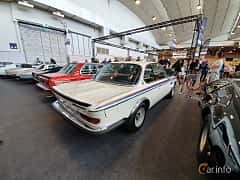 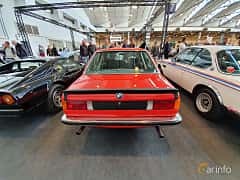 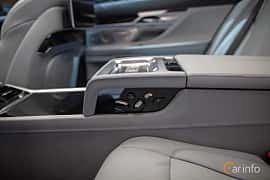 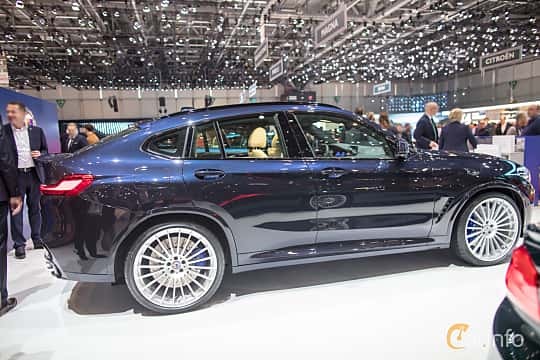 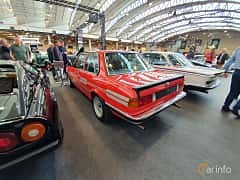 The cars Alpina makes are different to BMW:s own performance models (M cars) as Alpina focuses on luxurious touches rather than downright performance. 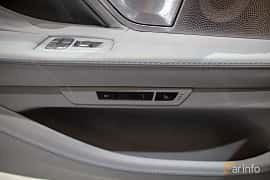 The cars are almost always automatic rather than manual. 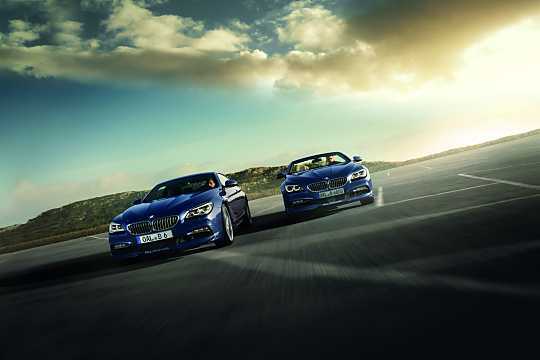 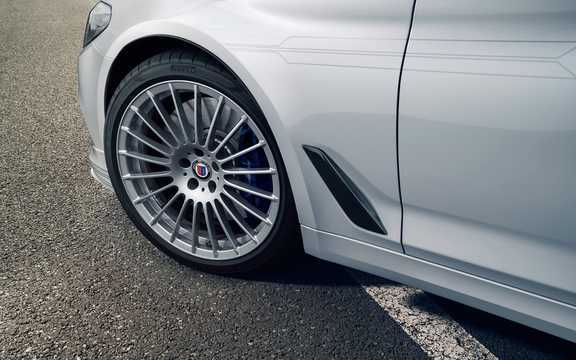 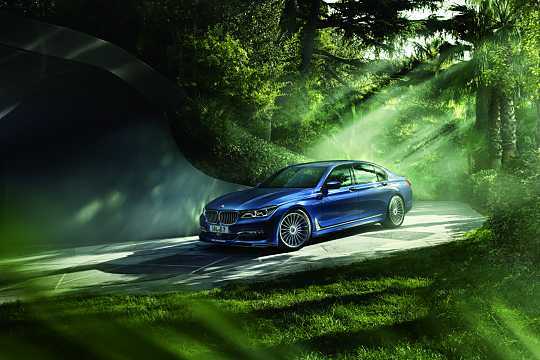 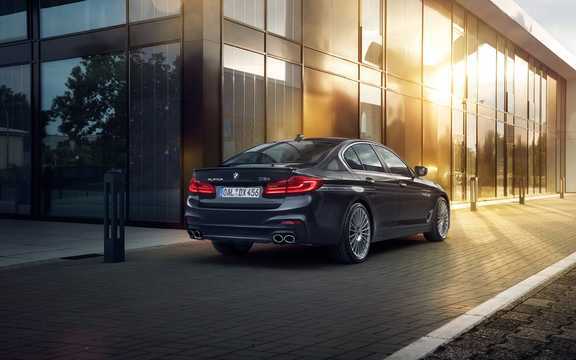 Alpina cars are recognised by their 20 spoke aluminium wheels as well as a special pin striped ornamentation. 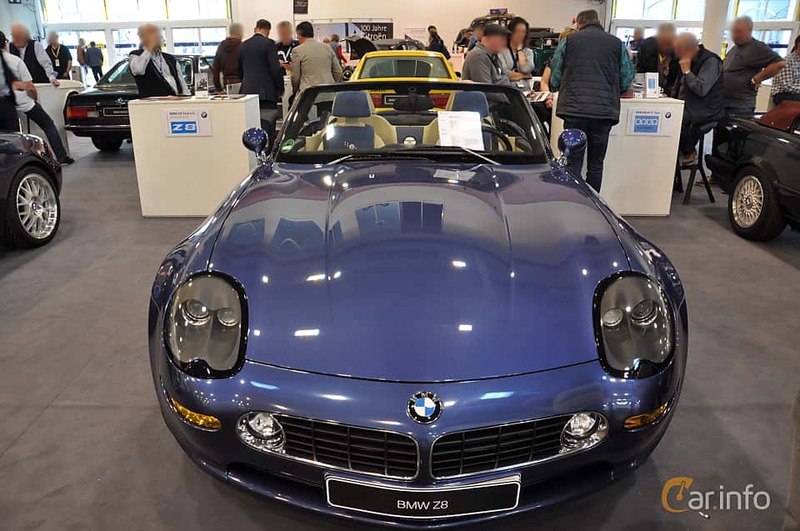 The company was founded in 1965, since 1983 it is recognised as its own brand by German authorities.